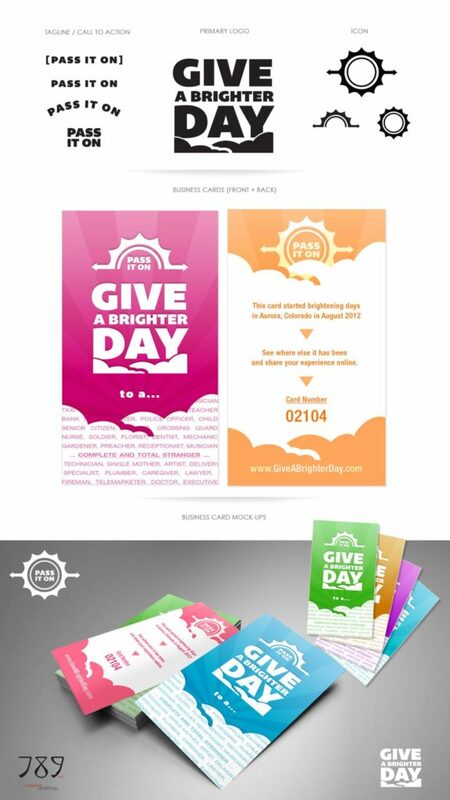 We had the priveledge to do the branding and marketing collateral for the Give a Brighter Day project for a gal with a great idea to help transform the concept of ‘paying it forward.’ Her project started in 2011 in Aurora, Colorado and continued until 2013. 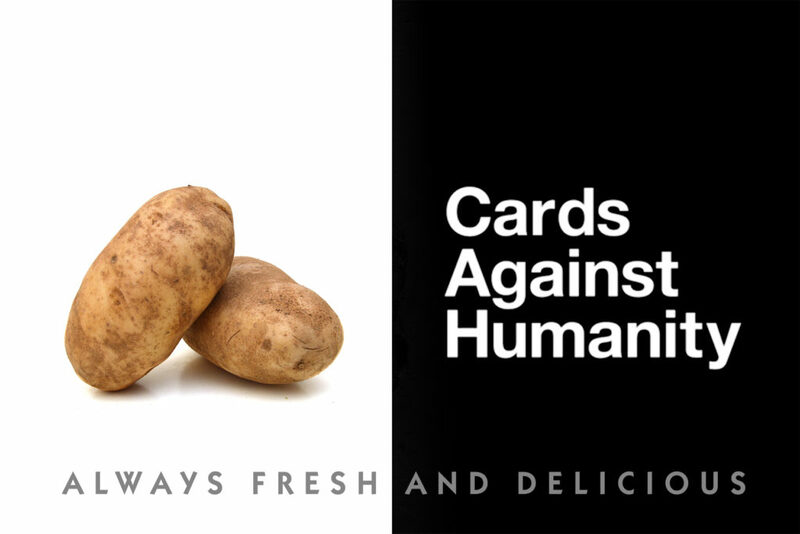 I hear these cards are still in circulation… hopefully bringing brighter days to people who need a pick-me-up. The website is now down, but used to track each unique card by number. People would would be given these cards from ‘total strangers’ who witnessed them being kind in some way. This came in the form of opening a door for a stranger, buying food for someone in need, or donating something for a cause. 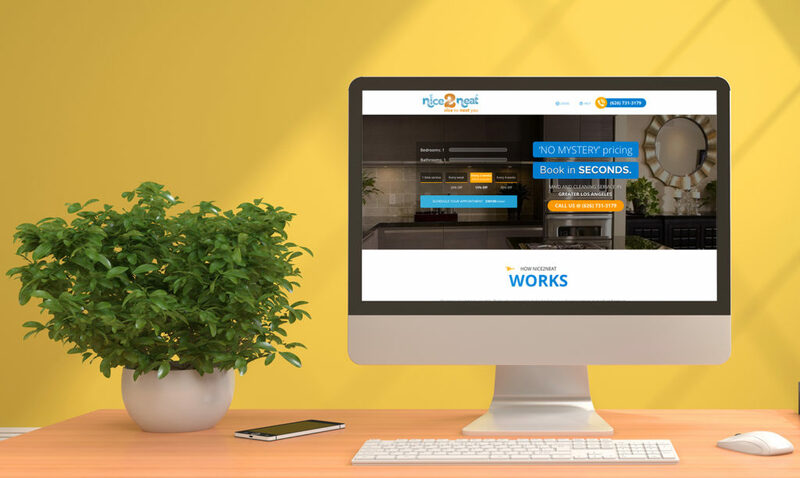 That person would be then encouraged to share their experience online, and pass the same card on to person they encountered ‘giving a brighter’ day. Enjoy!